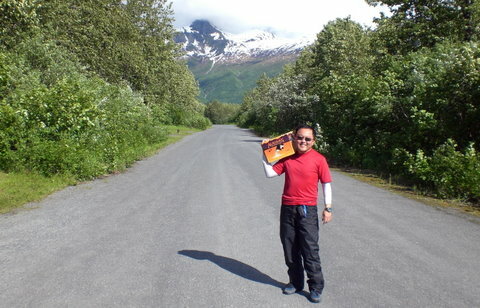 I had for years wanted to visit Alaska and I finally did it in June of 2008. I arrived in Anchorage on the summer solstice. During that time of the year, it never gets completely dark and there is about 20 hours of sunlight. Practical travel season goes from late May to early Sep.
My original plan was to travel independently, but after some research I decided to join a guided tour with REI. I know, I know. Joining an organized tour was a first for me, but in the case of Alaska the trade-off between flexibility and efficiency is harder than usual, so I took the easier way. For a 12-day trip, even with no-frills trip (camping, cheap eating) the cost will be more than a couple thousand dollars. It is possible to do the same with less money, but Alaska is expensive. If you want to save some $$ by going direct, the company that runs the tour for REI is Alaska Alpine Adventures – highly recommended. 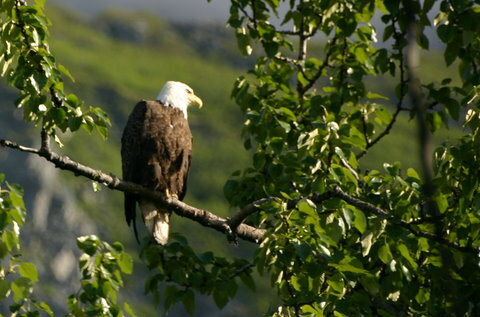 Bald eagles and black bears are common views near Anchorage. Carrying a tripod and the long zoom lenses paid off in this shot of the eagle above our camp. With the exception of a couple of lodging nights, we were camping. And rough camping it was (I was prepared for anything, but I was still surprised – 4 showers in 11 days). Positively surprised that is. 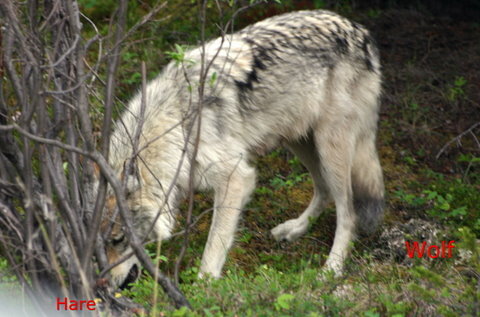 It was a great experience and the only way to experience true Alaska is being very close to the ground. 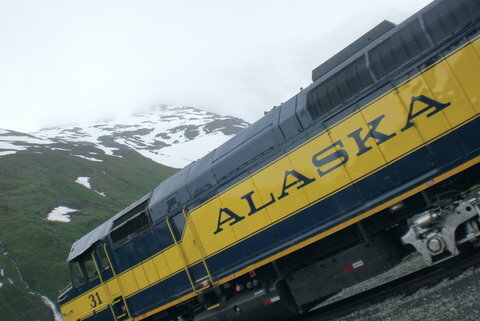 The itinerary: Anchorage, drive to Prince William Sound, regular ferry trip to Cordova (a small fishing village), a floatplane ride to Valdez (a fishing village of Exxon Valdez fame), visit to the Matanuska Glacier, and a couple of days exploring Denali National Park. 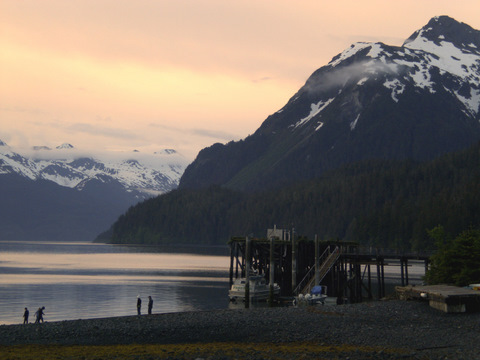 I think that is a good first-time-in-Alaska itinerary. 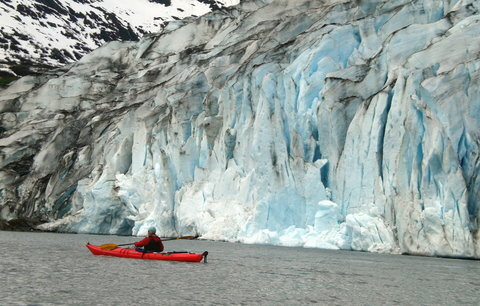 The activities: Lots of hiking, glacier crossing, ice climbing, kayaking (paddling to the face of a glacier is an unforgettable experience), river rafting. You will see lots of bears (including some close encounters) and bald eagles. 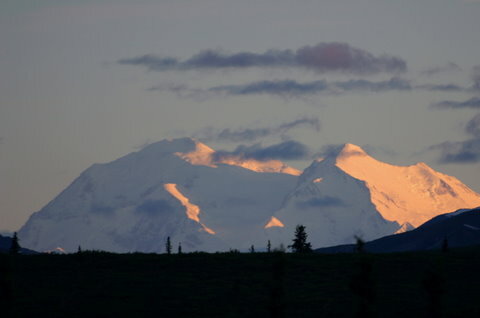 In Denali, with some luck, you get to see moose, wolves, more bears, caribou, mountain sheep, etc. I have lots of photos and stories. Here is one: I signed up for the trip as a “single”, which means they assigned a travel partner (to share a tent and other activities). When I met Ken in Anchorage, I was a bit worried as he looked a bit old for such “adventure” trip. We opened a couple of beers and were exchanging stories and he said “… that is where I was working when the war started…”. What? You were working when the war started? Which war? He was 83 years old. Not particularly athletic, but extremely sharp and intelligent – and Republican (many of our late night debates around the fire were on politics). 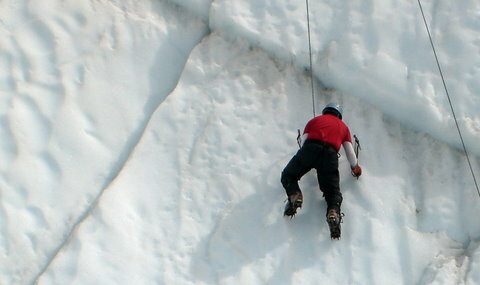 A great kayaking and ice climbing partner. He joined the group because his family would not let him hike Denali by himself. An amazing and inspiring guy. His secret: Never be afraid. Never stop. Yes. I do plan to do Alaska-from-a-cruise-ship thing when I am older than Ken. I hear such close view of a wolf is extremely rare. He is distracted eating a hare he had just caught. 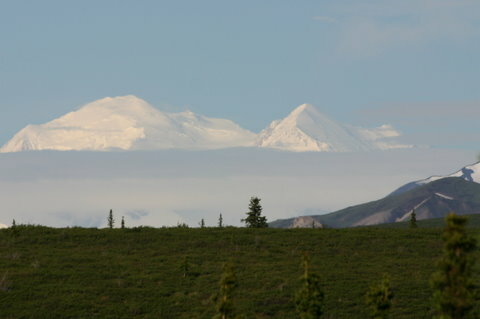 Denali - not all visitors are lucky to be there in a clear day.